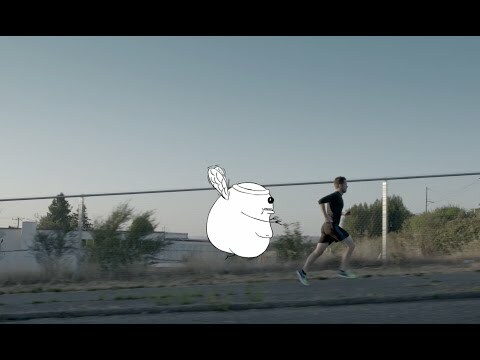 Agency Mechanica partners with production company Persuade & Influence and Emmy Award-winning post house Therapy Studios to create the latest installment in Saucony’s branded web film series “Seeker Stories,” as part of its “Find Your Strong” campaign. Therapy’s Lenny Mesina expertly edits Co.Lab’s footage to offer an oblique view of Inman’s personality. Mixing by Jeff Fuller creates an inviting sonic landscape that brings the viewer into Inman’s world, while Wren Waters supplies the stylized color palette to complement the wonderful subject matter.